Universal Car Superstore wants our customers to be aware of the importance of routine car maintenance. If your vehicle hasn’t been serviced recently, celebrate National Car Care Month by taking it in to our service and parts center this April. Here are three main reasons to perform consistent car care. One of the main reasons for car service is to ensure safety. An improperly functioning vehicle puts everybody on the road at risk, including yourself. Getting your oil changed is critical, as is checking the condition of your brakes, and the air pressure of your tires, among other items. Contact our used car dealers to learn more about else should be routinely inspected. Let’s face it – vehicles aren’t cheap, and you probably want to make your investment last as long as possible. Well-maintained vehicles have a higher trade-in price than neglected ones. If you plan on trading your car in anytime soon at our car dealership near Hunters Creek, understand that its functionality is just as important as its aesthetics. If your car breaks down on the side of the road, it’s not just a hassle. 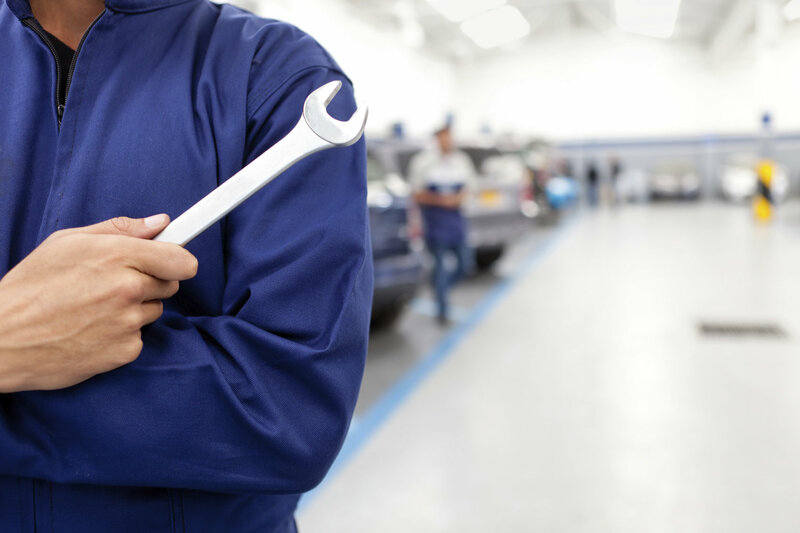 If a large component or system of your vehicle malfunctioned, it’s going to also cost you time and money to get it repaired. Getting your car regularly serviced ensures you catch potential problems before they occur. This April, celebrate National Car Care Month by bringing your vehicle to our FL auto service center for a tune-up. Our expert technicians will thoroughly go over every component of your car to ensure it’s running properly. Schedule an appointment today!